Over the Christmas break I finally got around to editing a few photographs that I took way back in September. Better late than never right? One such example of said photographs were for an upcoming post on products from the Feel Good Formulas range by Arran Aromatics. 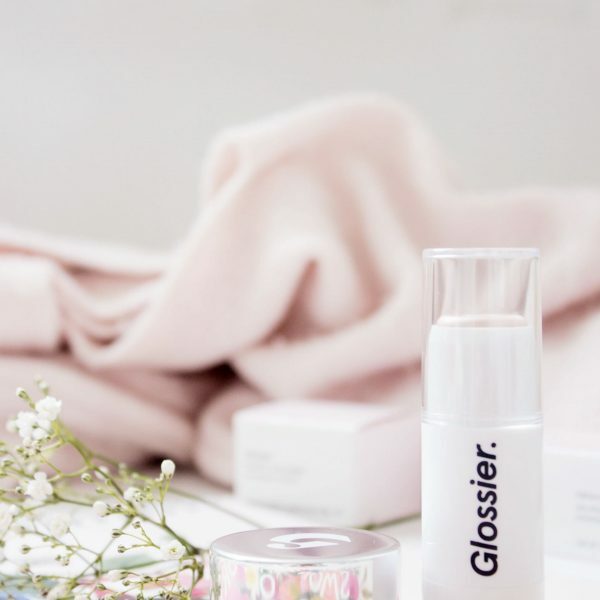 At the time of receiving some of the products to test out for myself I had only ever read a few reviews about the range, all of which had been pretty positive, therefore I was really intrigued to see what they would be like for myself. The Bergamot and Mint Sea Mud Mask like most clay based masks aims to help unblock clogged pores leaving a brighter and visibly clearer complexion. In a nut shell this mask achieves what it sets out to do for a relatively affordable price tag of £10.00. It is quite thick to apply yet is easily spread around those target areas, namely the t-zone which consists of the forehead, nose and chin. I find that it dries quite quickly and has a slightly tight feeling once completely set after around ten minutes, however I don’t know about you but I do find that oddly satisfying. Once rinsed away I find that my skin is instantly brighter, soothed and clearer which ultimately is the name of the game when it comes to a product such as this. Generally speaking, I rarely use soaps, in fact I can probably count on one hand the number of times in which I have purchased soap; they have all been from a certain bath bomb store on the high street. When I first used this I did note that it felt quite rough on my skin, this is easily explained by the apricot seeds which are found throughout the soap, however for on my body as a whole I did find it to be too sharp on my skin. However, upon further investigation, namely a visit to the website I did note that it was in fact a foot exfoliator which naturally explains as to why the soap is the way it is. To be honest whilst I found this to be in general an OK product, it wasn’t something that particularly wowed me, that being said I am not a great advocate of soap in general. Without a doubt my favourite product which I have experienced from Arran Aromatics thus far is the Seaweed and Mineral Salt Scrub. Now, despite having said the last product was too rough on my skin I did find that this was perfect in terms of how rough it felt. 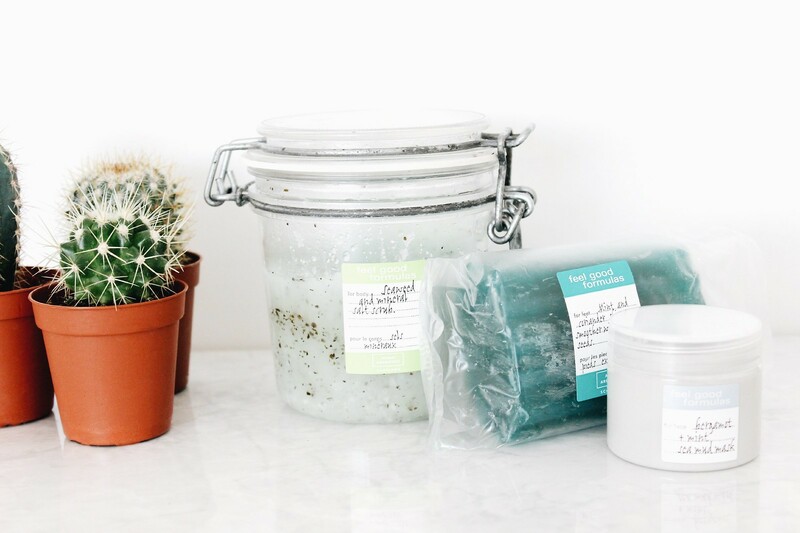 It is a hard thing to explain, however I have tried a variety of body scrubs in the past which have been rather under whelming as they haven’t really achieved much in terms of exfoliating my skin. I like a body scrub to have a bit of oomph about it, without of course leaving my skin sore. 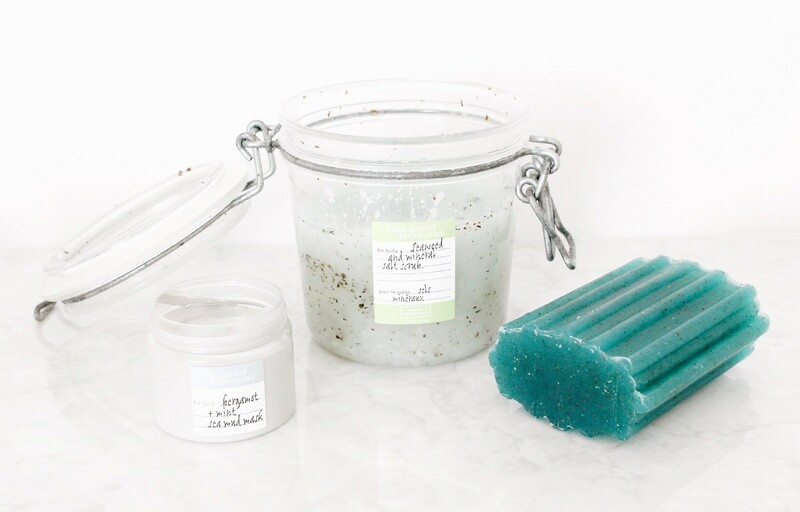 This scrub for me has it all and I would happily make a purchase of this of my own in the future, it is for me perfect and it left my skin feeling super soft, stimulated and moisturised due to the oils contained within. It also has an incredibly refreshing sea scent too which only added to a refreshing experience. I have noticed that since I was sent these products to review that they have been redesigned and re-packaged in some cases, this may explain as to why they may look slightly different on the website in comparison to the pictures above. Overall my experience with this range from Arran Aromatics has been extremely positive, I really do miss that sea salt scrub in my life so I may have to make a New Year’s purchase rather soon. Have you tried Arran Aromatics?